Get updates,discounts,and special offers to win free stuff and cash prizes! 15% of customers buy the item featured on this page. 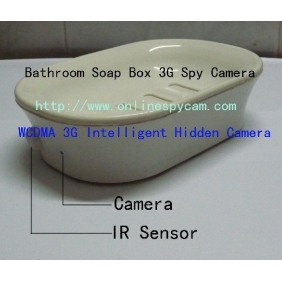 Bathroom spy cameras are available in the market as wired or wireless spy cameras. 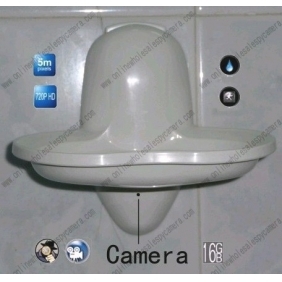 Each of these has their pros and cons, but, wireless spy cameras are increasingly being preferred by a majority of homeowners given that they are easy to conceal unlike wired spy cameras thus making it easy to keep an eye on various rooms in the house without people being surveyed knowing of it. 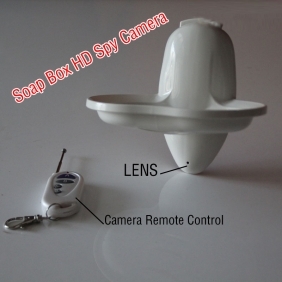 Hidden spy cameras have been designed to appear normal. They are the everyday objects you will come across in the house of office, e.g. 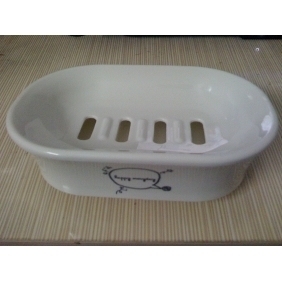 ash tray, air freshener, soap dish and teddy bears amongst others. 1. 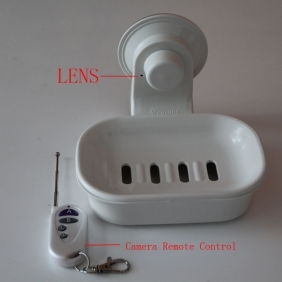 Remote Monitoring : Anytime, anywhere voice dialing or video through dial-up connection on the soap dish, the device can receive commands are recognized automatically after about 10 seconds to respond. 5. 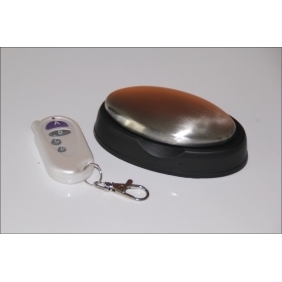 Built-in light: when the battery voltage is adequate, the device is power on, infrared sensors in work, the device built-in indicator flashes. 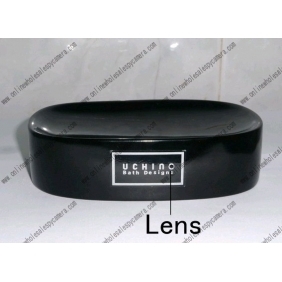 Users can determine the sated of device such the life of battery, turn on or off, the infrared etc. 202 Categories, 1558 Products, Worldwide shipping to 170 countries.